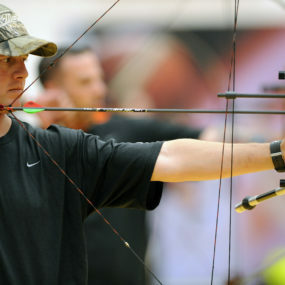 ILLINOIS (RFD) — State champs in archery will be crowned this weekend. 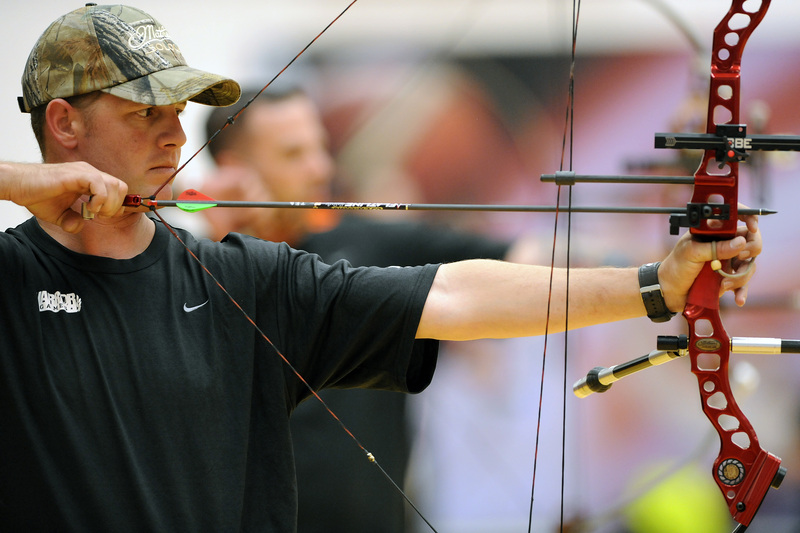 The Illinois Department of Natural Resources hosts the National Archery in the Schools Program Illinois State Tournament Friday and Saturday at the Illinois State Fairgrounds in Springfield says IDNR’s Ed Cross. There are three divisions—elementary school, middle school and high school.